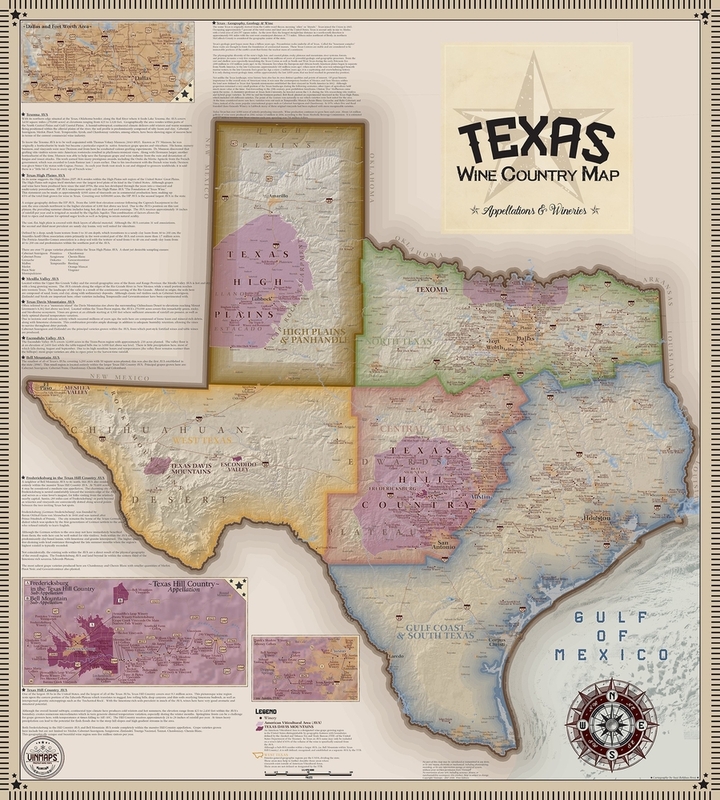 Two-step on over to our gorgeous, one-of-a-kind Texas Wine Country Map! 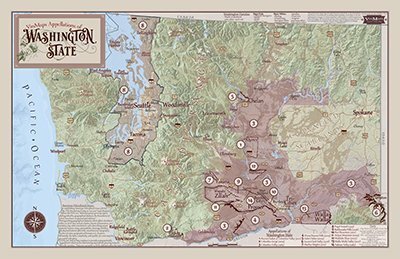 With a slight vintage vibe, our inaugural Texas map includes wineries, American Viticultural Areas, 3 detailed inset maps (Fredericksburg, SW Austin, Dallas/Fort Worth), and is the perfect compliment to your wine collection. Paper print is also available framed. 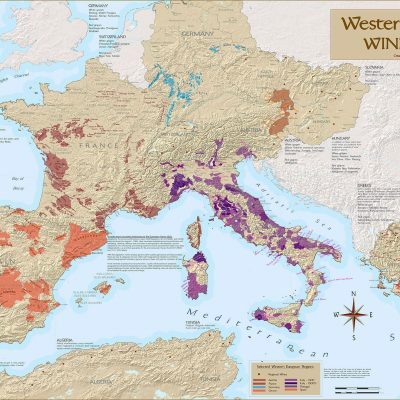 Please see our Framed Maps page for further information. 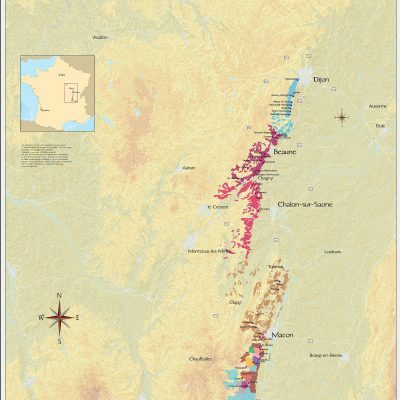 VinMaps is the “best” map I’ve found that contains all the Texas AVAs, wineries, vineyards, and great places to get Texas wines. This is so all inclusive that there are points on the map that most folks don’t even know exist. Check it out!!! Thanks Suzi for the great work!!! This map is awesome! 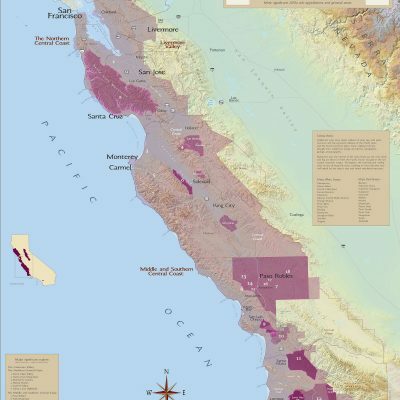 It didn’t have my parent’s vineyard on it at first, but after a quick email conversation with Suzi, she was able to not only add their vineyard but personalize the map for them as well. It was a perfect Christmas present. I couldn’t have been happier with they way everything turned out. Thank you for the wonderful comments Eric! I am so happy that everything went so well. It was my distinct pleasure to help with this very thoughtful gift!